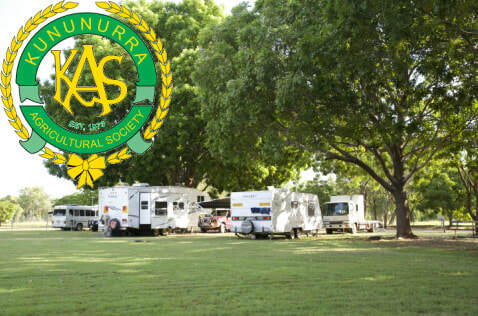 Kununurra Agricultural Show in any capacity, click here to view packages. For information about the Caravan Park, please click here. For information on how to get to the Kununurra Showground, please click here. For more information about Kununurra please click here. ​For Hiring Equipment and spaces click here. There are many ways to contact us, but the office phone number is (08) 9168 2885. For further information about contacting us via fax, mail, email and/or Facebook, please click here.